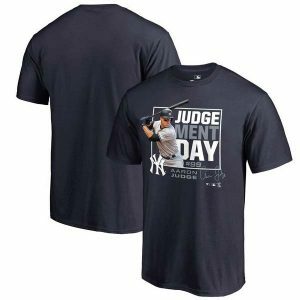 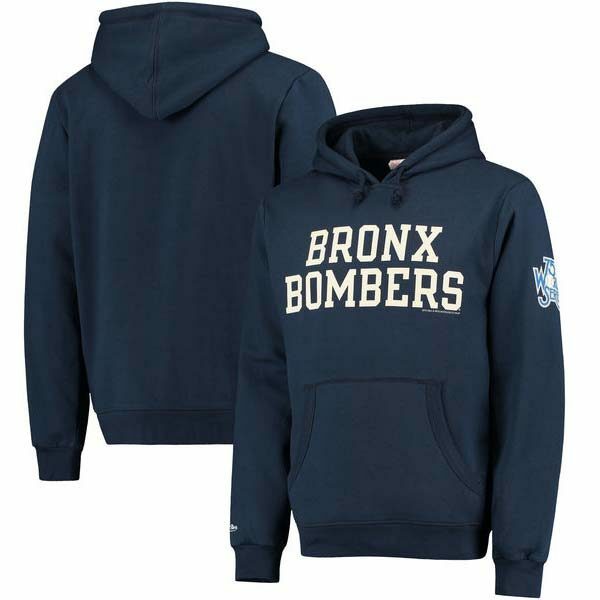 Stay warm as you cheer you favorite team on to victory with this New York Yankees Extra Out pullover hoodie from Mitchell & Ness! 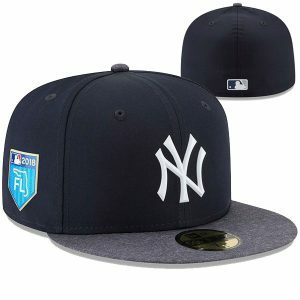 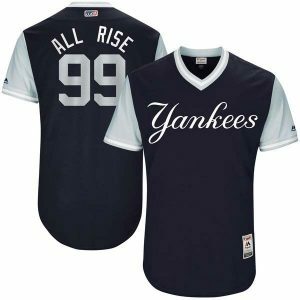 The festive New York Yankees graphics on the front of the jacket will make your die-hard team pride obvious. 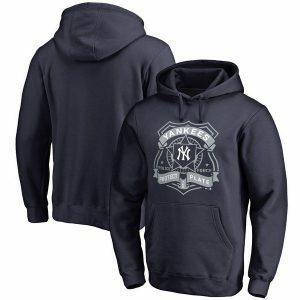 This spirited New York Yankees hoodie will keep you nice and toasty on those chilly match days!